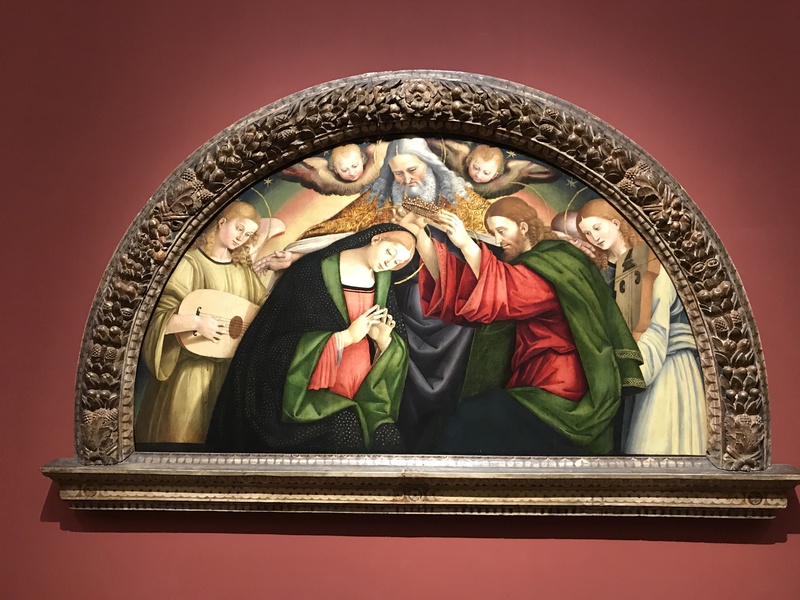 San Diego Museum of Art Balboa Park – an amazing collection of the following: American Art, Chinese Art, European Art, South Asia Art, Modern Art, German Expressionism (during WWII), Impressionism, and Persian Art. They are adding a collection from Monet. Loved the collections of Buddha’s from varying areas of South Asia. 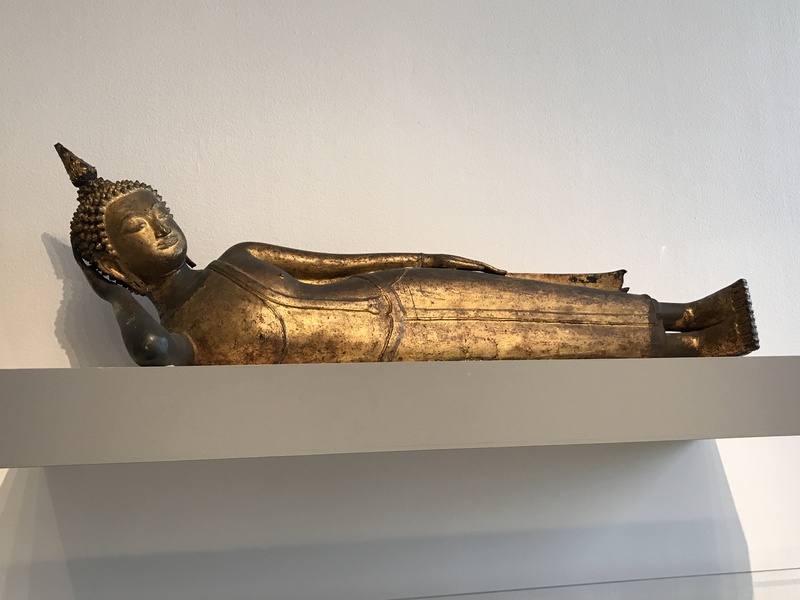 Reclining Budha. European Art was also beautiful with heavy emphasis on Catholicism.